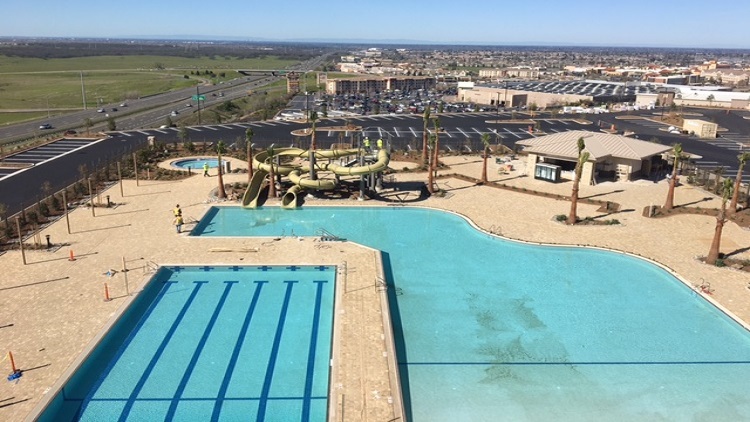 Structures has many Life Time Fitness projects across the country. 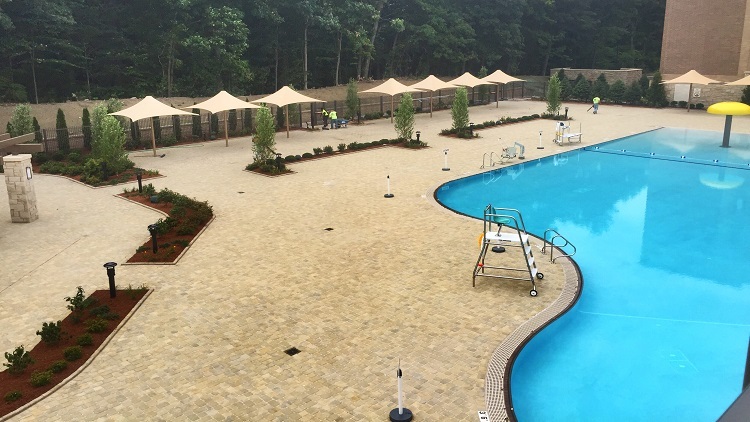 As we do with all our clients, we strive to build a lasting relationship and it has shown with Life Time Fitness for over a decade now. 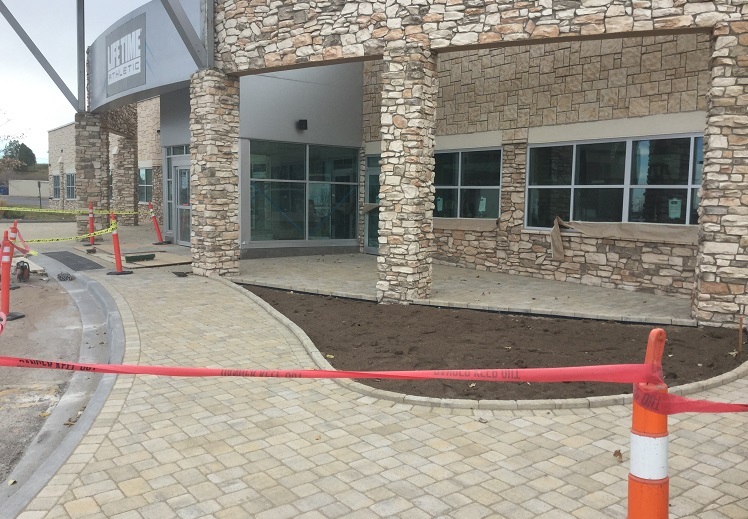 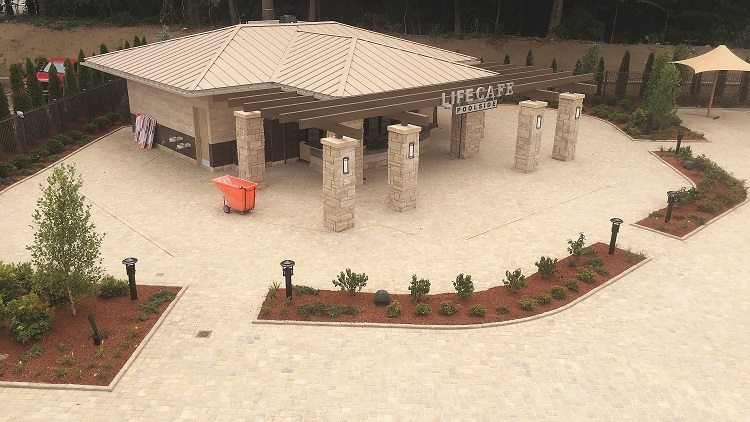 The projects typically include a pool deck of over 30,000 SF, main entrance walkways and patios, pedestrian crosswalks, and ADA Detectable Warning Ramp Pavers. 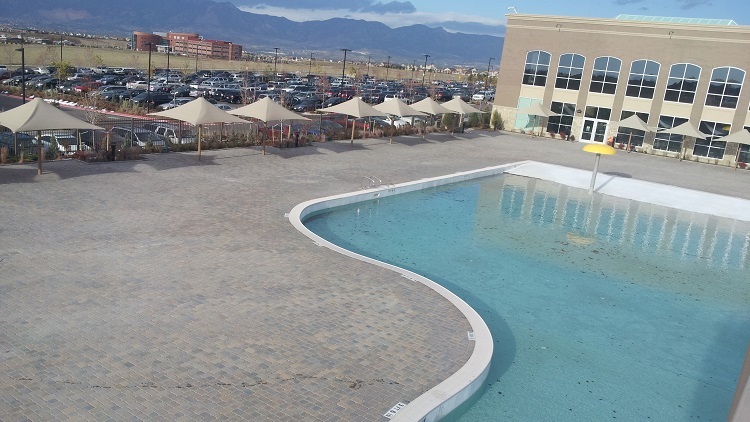 Structures leads the design team with innovative solutions for storm water control and paver functionality while achieving the highest level of quality control.